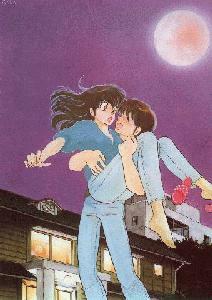 a bitter-sweet comedic romance involving people liveing in a boarding house in 80s Tokyo. The story focuses primarily on the blossoming relationship between Yusaku - a poor student - and Kyoko, the young, recently-widowed boarding house manager. 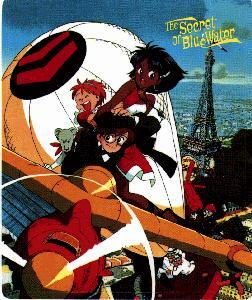 a popular romantic comedy manga and anime series. A love triangle develops between the main characters, an indecisive Kyosuke Kasuga, Madoka Ayukawa, and Hikaru Hiyama, Madoka's best friend. Kyosuke falls in love with Madoka, and Madoka wants to return those feelings, but cannot because Hikaru is in love with Kyosuke. 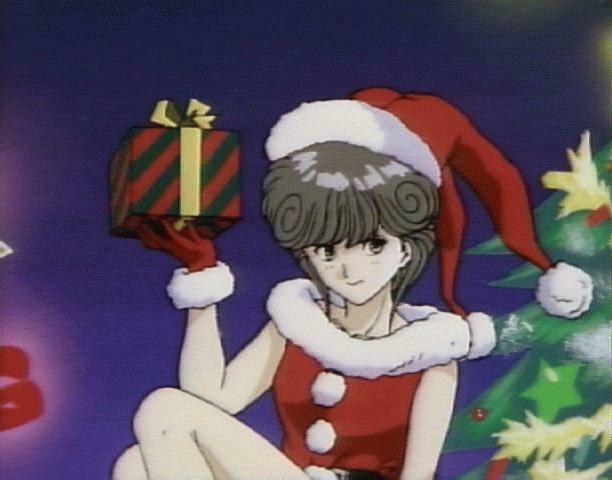 Nadia is a 14 year old (15 toward the end of the series) who works in a circus as an acrobat. 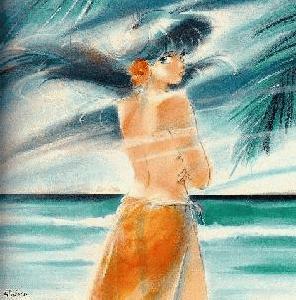 She is chased by Grandis and her associates Sanson and Hanson, who are looking for the jewel that Nadia possesses, the Blue Water. While escaping from them, she meets Jean, and from that moment the two of them will be together. 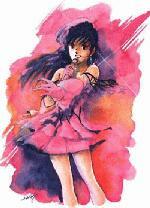 Born in Japan (though she is of partial Chinese descent) as Linn Minmei, Minmay moved in with her uncle and aunt on South Ataria Island in hopes of fulfilling her dream of becoming a star.